BOSTON — Bad news for young football players: Chronic Traumatic Encephalopathy — better known as CTE — can develop in brains after impact to the head without a person having suffered a concussion, a new study finds. 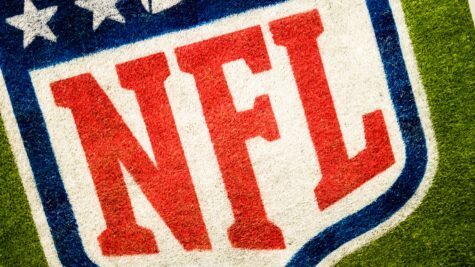 Researchers from the Boston University School of Medicine say that early indicators of CTE, a condition typically associated with athletes who have dealt with numerous concussions, were still present in people even though they’d never been diagnosed with the dangerous brain injury. 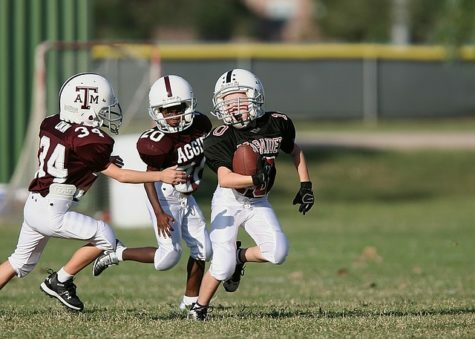 They discovered early signs of CTE even spread throughout the brain after impact. It’s long been thought that the development of CTE relates to the number of concussions a person has suffered, but a new study finds the condition is brought on by repeated blows to the head. The authors made the discovery based on an analysis of human brains from teenagers who suffered head trauma. They also recreated in mouse models sports-related head injuries and trauma associated with military explosions. Their findings provide information on the origins of CTE in the brain and its relationship traumatic brain injuries (TBI). “Our experimental results showed no correlation between concussive signs at the time of injury and CTE brain pathology. These findings provide strong evidence–the best evidence we have so far–that subconcussive impacts are not only dangerous but also causally linked to CTE,” says corresponding author Lee E. Goldstein, an associate professor at the Boston University School of Medicine and College of Engineering, in a release. Goldstein and his team examined four postmortem brains from teenagers who sustained closed-head impact injuries anywhere from one day to four months before their deaths. They found a spectrum of post-traumatic pathology in them, including one that showed early-stage CTE, and two with an unusual accumulation of tau protein, a precursor to CTE. Based on their findings and similar results in mice, the researchers believe that impact to the head can damage blood vessels and causing them to leak blood proteins into the brain, which then causes inflammation. 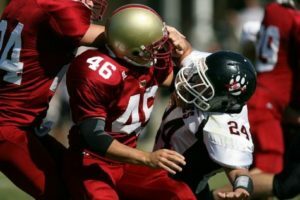 As for how to prevent the development of CTE, co-author Dr. Ann McKee, director of the university’s CTE Center, says it simply comes down to limiting the number of blows to the head a person takes. “In order to reduce CTE risk in contact sport athletes and military veterans, there must be a reduction in the number of head impacts,” she says. “The continued focus on concussion and symptomatic recovery does not address the fundamental danger these activities pose to human health. The study’s findings were published in the journal Brain.